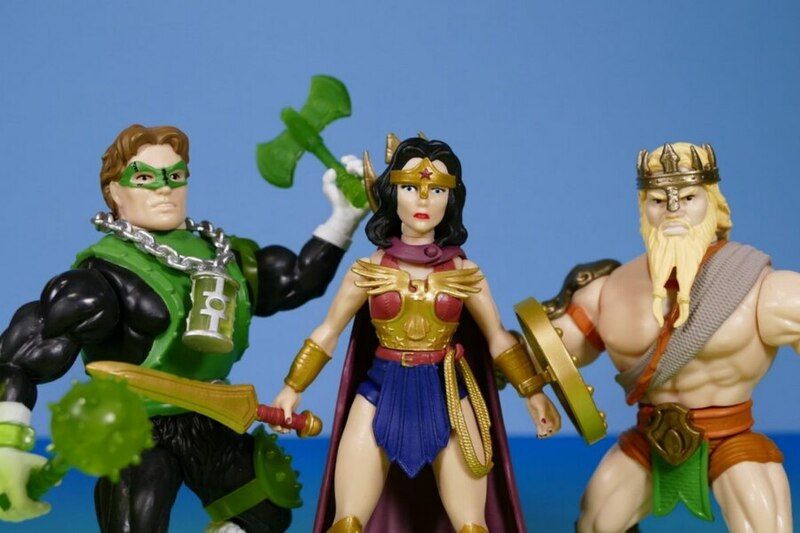 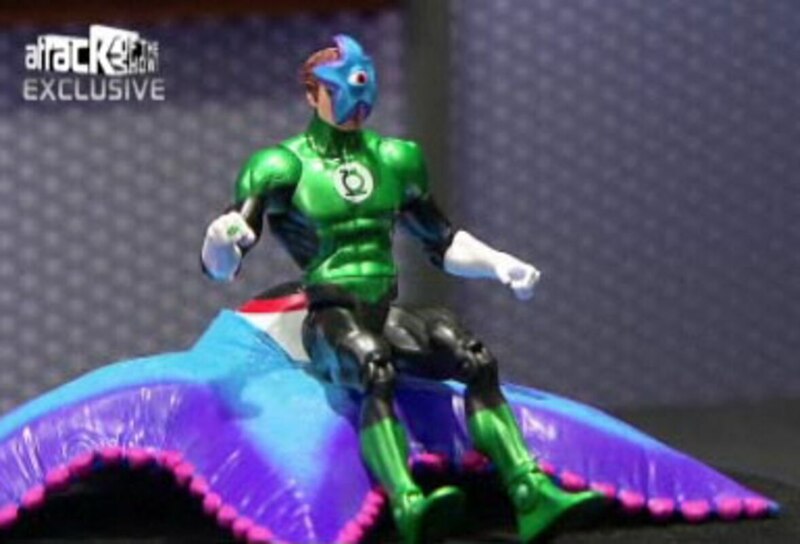 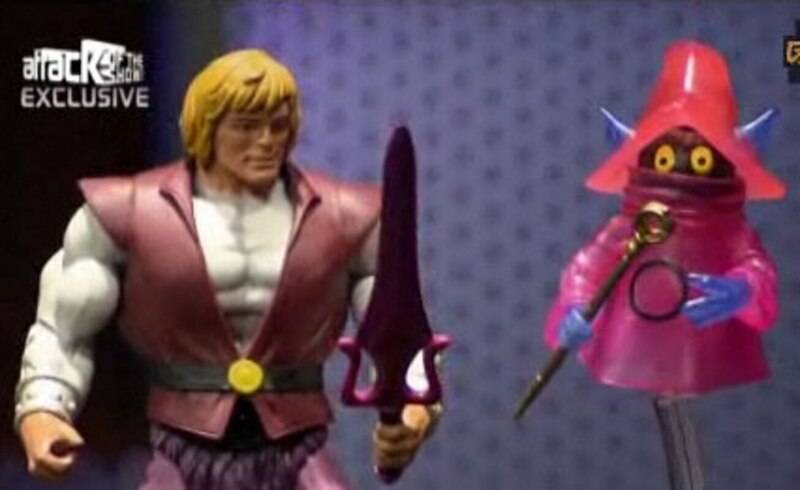 The remaining 4 Mattel San Diego Comic Con exclusives for 2010 were revealed on tonights episode of G4's Attack of the Show. 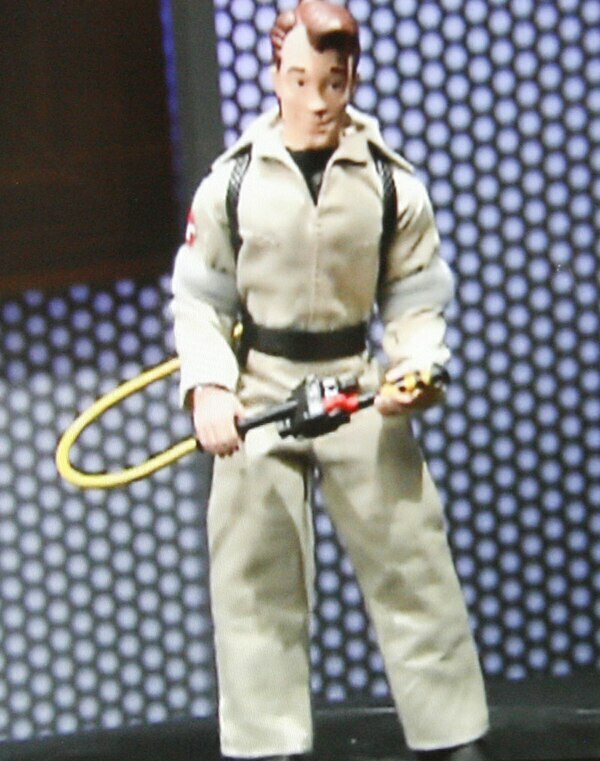 Mattel will be doing a line of Mego style "Real Ghostbuster" figures and kicking things off with a Peter figure for San Diego. 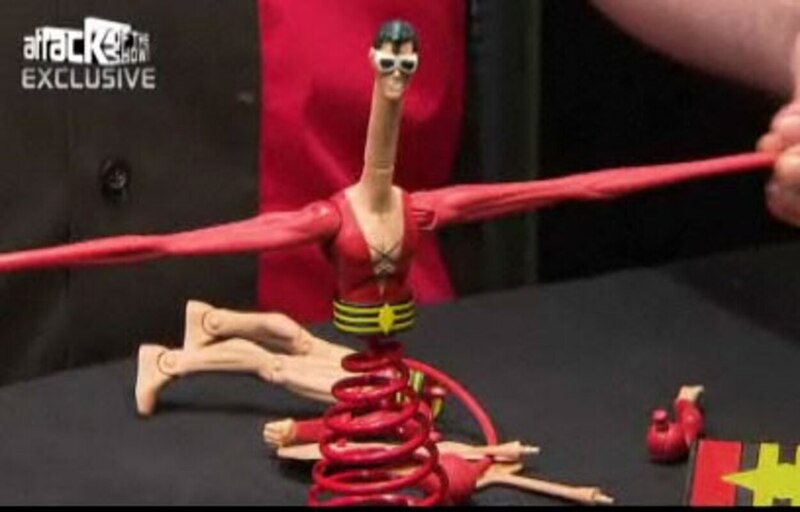 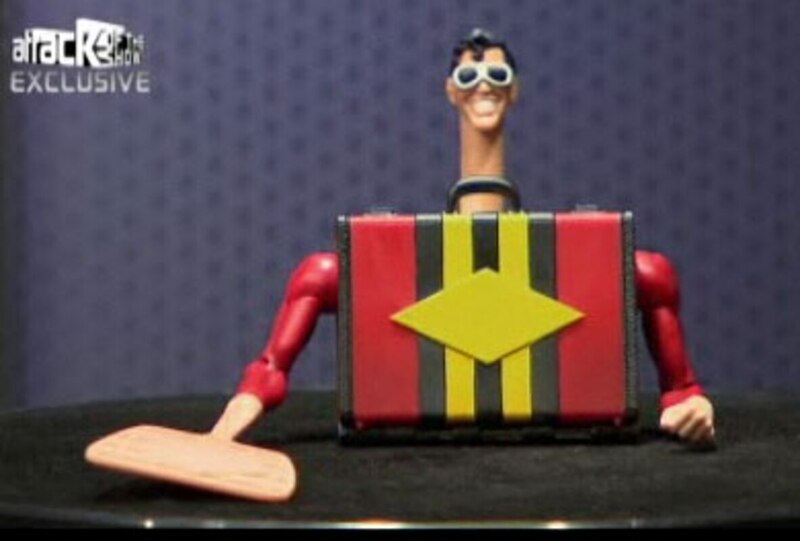 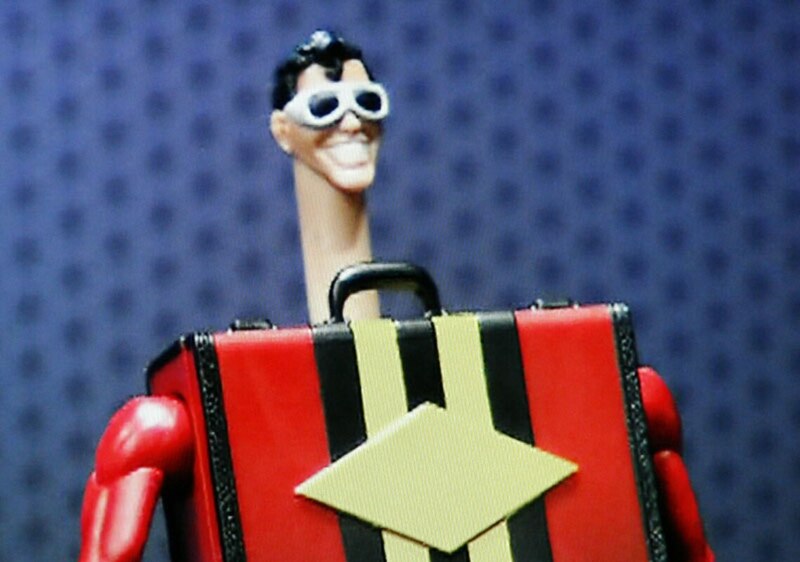 This figure will sport his movie uniform which he apparently wore in one episode, as opposed to the one he normally wore in the animated series. 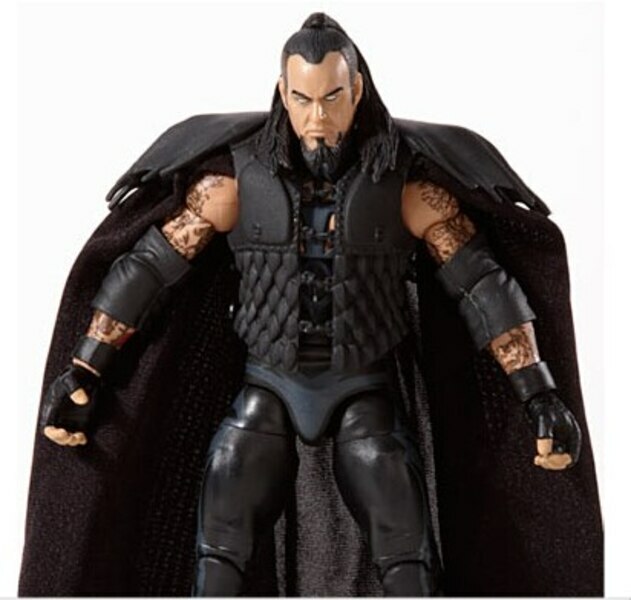 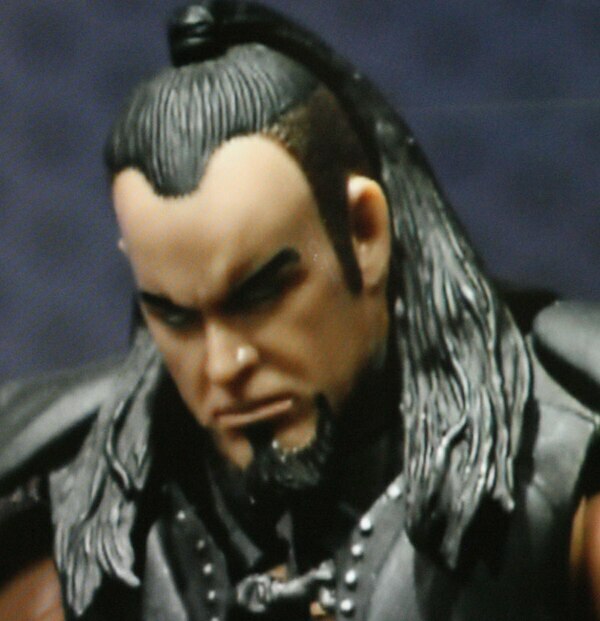 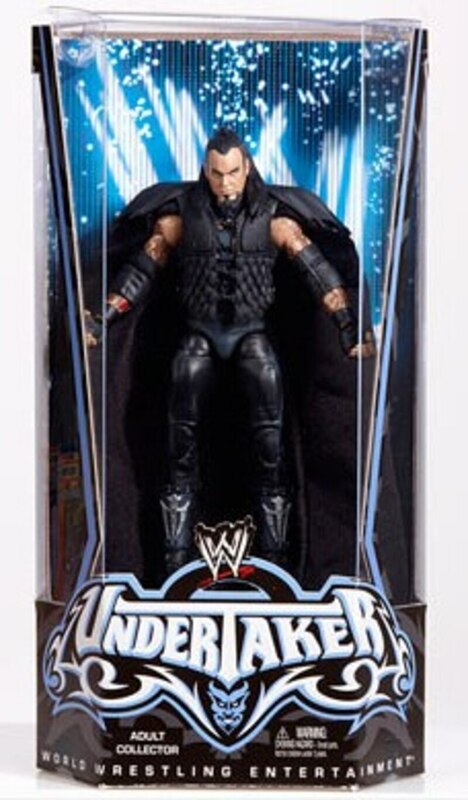 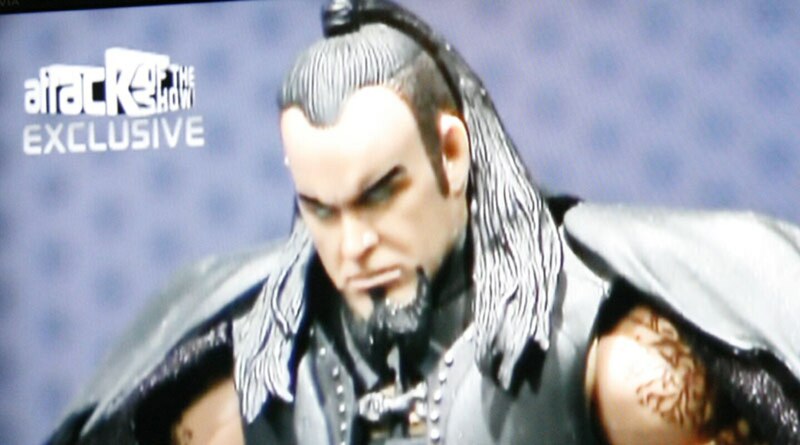 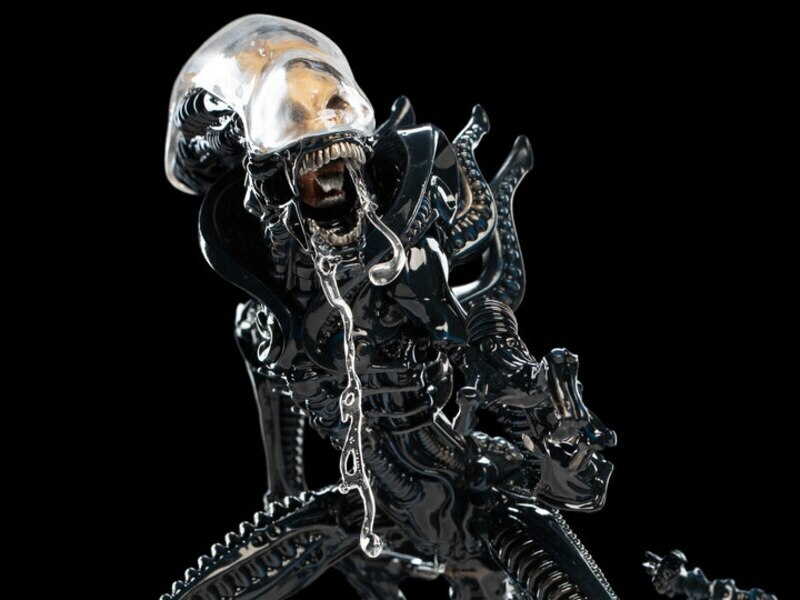 For their WWE line they will be doing an Undertaker figure in the outfit he wore for Wrestle Mania 15. 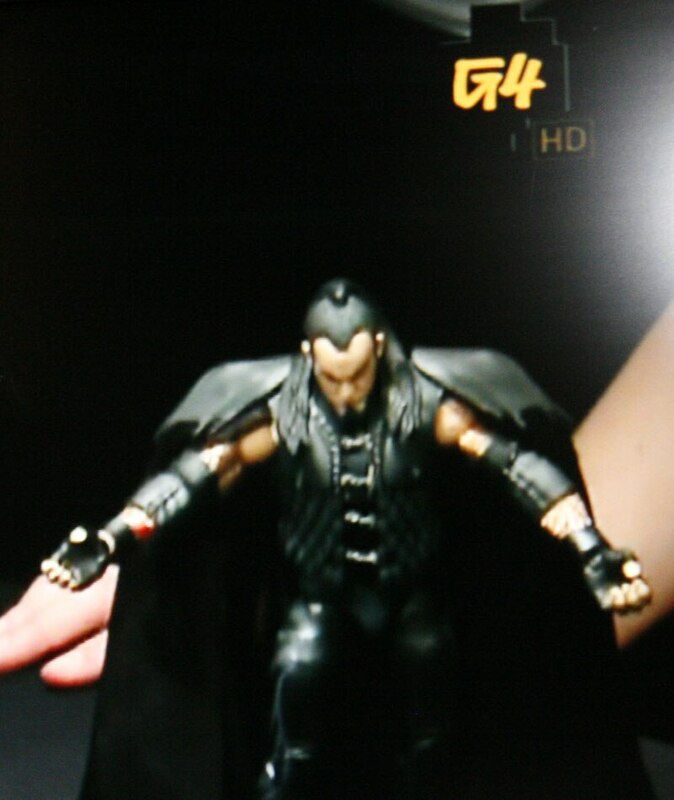 They didn't say in the episode but the figure looked like it was part of the "Entrance Greats" line. 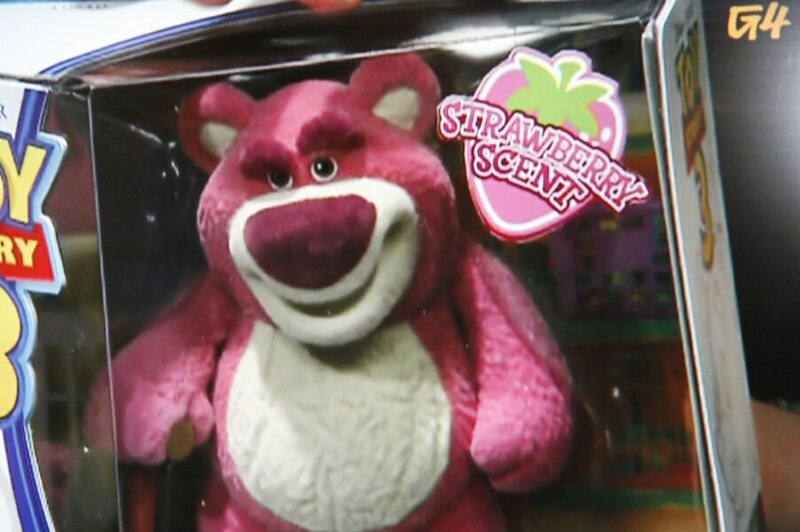 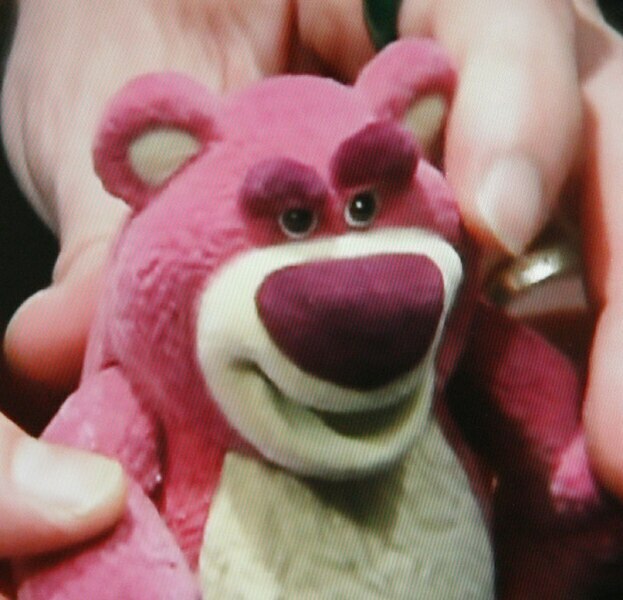 For Toy Story 3 they will be doing a Lots-O-Huggin Bear figure with real Strawberry Scent. 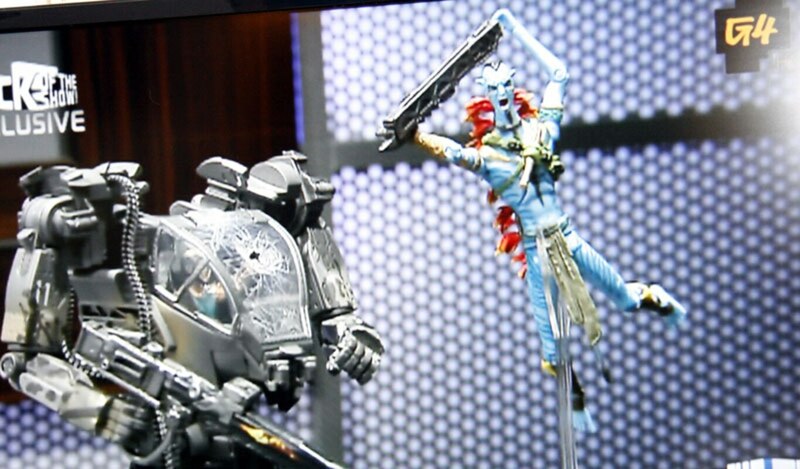 Finally for Avatar they will be doing a "Final Battle" diorama boxset featuring Jake vs. Col. Quaritch with Battle Damaged Mech Suit. 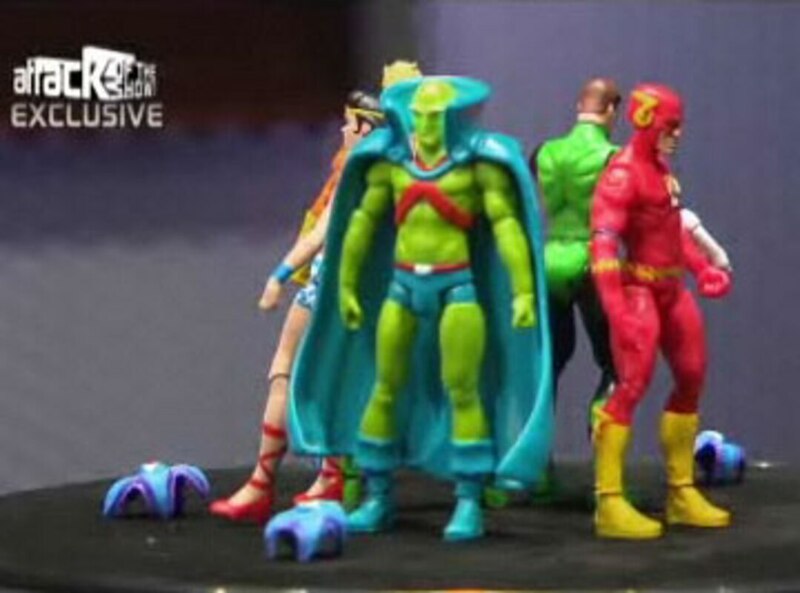 Check out the segment below, and check back tomorrow with more details and official images for all of these.